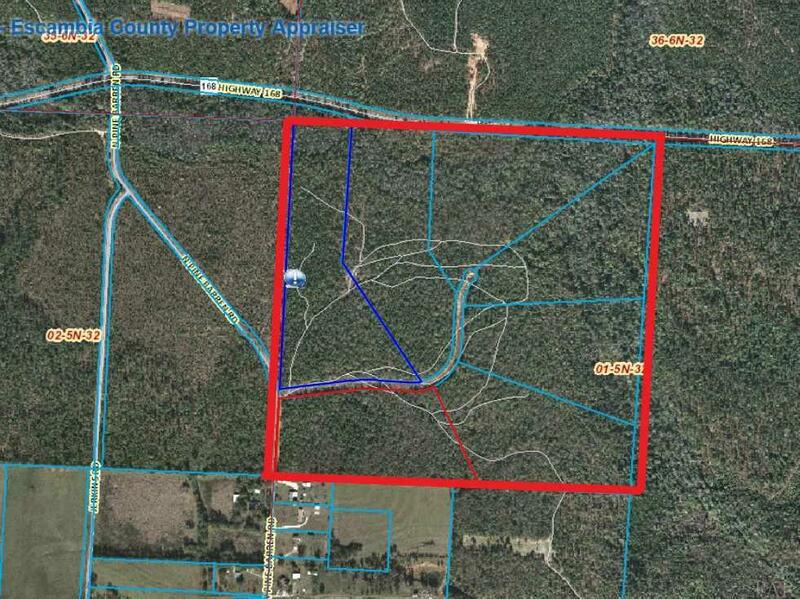 The subject parcel is comprised of 7 contiguous parcels, featuring frontage on Hwy 168 and Pine Barrron Rd. The parcel is heavily wooded with a rolling terrain. Listing provided courtesy of Montgomery Realtors.